Did you know that with perfect skin, you look better in everyone’s eyes? 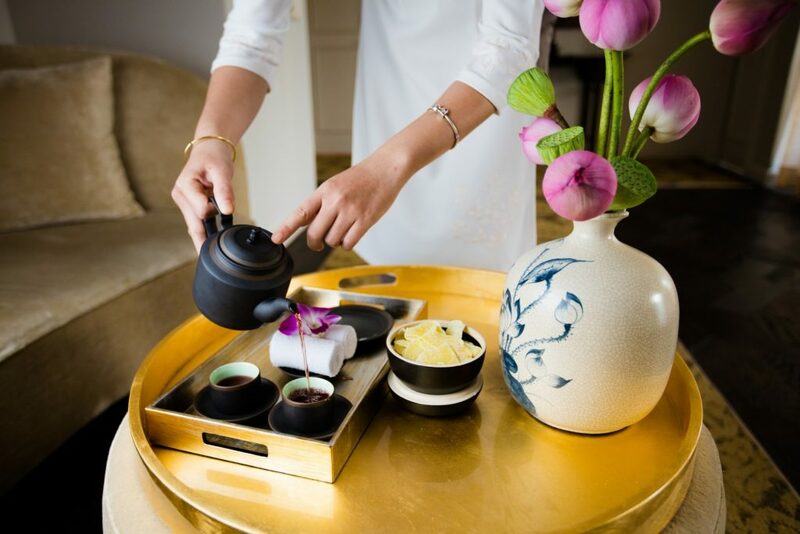 Hotel Des Arts Saigon, a 5 stars design hotel, would love to see our guests brightened with excitement and happiness, as well as pride, rocking their flawless skin. Our world-class spa – termed “the most Global Luxury Business Spa” in 2018 – offers a wide range of facial treatment process, fitting all types of skins and skincare occasions. Let’s begin with what you should know about our services and why should you get a facial today to shine more beautifully. Worry not – our experts got you covered! From skin analysis to reaction testing, we understand the procedure and make sure that all our treatments are perfect for your skin! You are recommended to come 15 minutes early for your appointment so our experts can understand more about your needs and observe your facial structure. Put your trust in us and you won’t be disappointed! We also give our advice on how to keep your smooth look going and growing! Do you think that your skin is too oily? You might not think hydration is needed since you don’t have dry skin, but you are in for a surprise. Every skin type needs hydration. Especially on oily skin. Oil is produced to keep your face hydrated – this means that you won’t be over-producing oil if there is no need for it in the first face. Massaging isn’t only relaxing, it encourages blood flow. This produces a glow that can easily be seen after the treatment, as well as destroying any fatigue and tiredness hidden under your makeup. Who needs foundation when your skin looks so amazing right? In this era and age, stress is our number 1 enemy to an unhealthy lifestyle. What’s the best way to fight stress? Of course it’s giving yourself a treat! Fatigue and stress show clearly on your face, so having a facial is an amazing counter against it. Also, it slows down your aging process. Killing 2 birds with 1 stone, right? Stop giving yourself excuses to not pamper yourself. 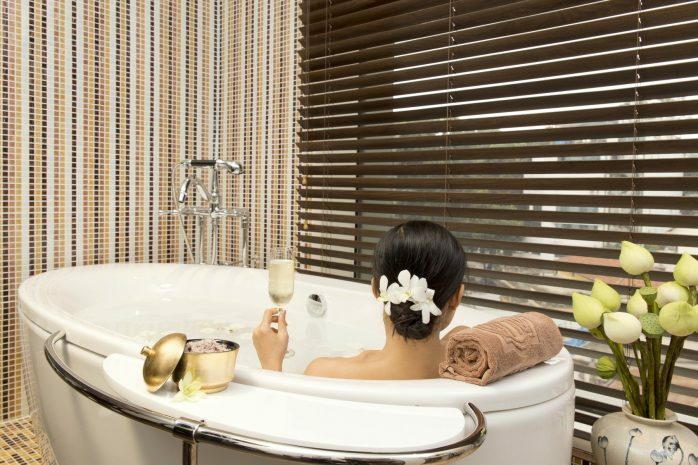 You deserve a wonderful time at one of the best spa in Saigon. Book your appointment now and clear up your schedule, and say hello to your new self. Nothing feels better than a cold cocktail at our rooftop bar after a soothing facial section. Because being special requires feeling special.